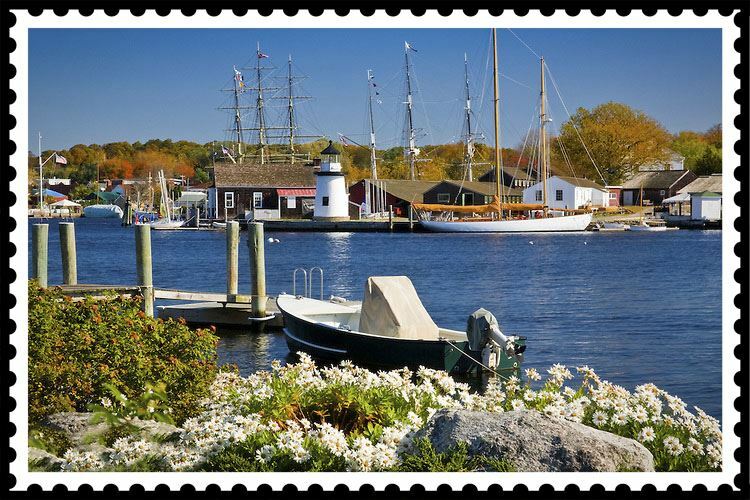 Cycle along scenic waterways, kayak the Mystic River, journey back to the 19th century, explore shops, galleries, and museums, visit a winery, socialize, and have fun! 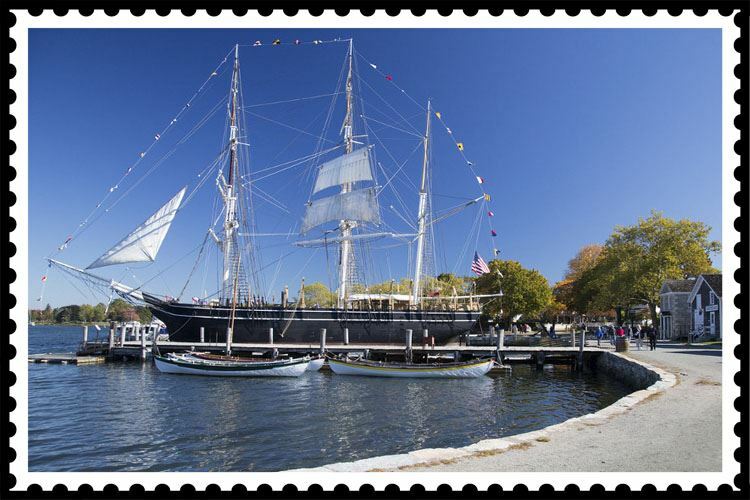 Mystic Seaport is located on the banks of the historic Mystic River, and known for its quintessential New England charm, Mystic offers major attractions, specialty shops, top restaurants, art galleries, and a classic main street with an old-fashioned drawbridge. Accommodations at The Inn At Mystic - a vacation in itself! 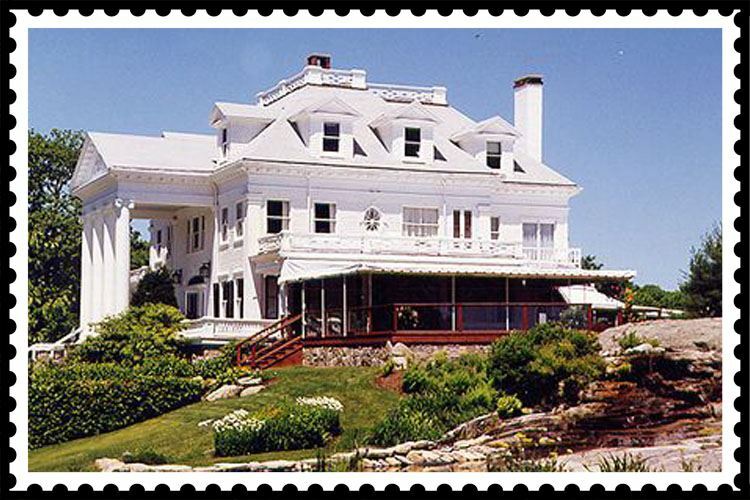 Situated on 14 landscaped acres overlooking Fishers Island Sound and Mystic Harbor, the Inn offers relaxing accommodations including rooms with ocean views, jacuzzis, and wood burning fireplaces. The Inn features an outdoor pool, tennis court, formal gardens and walking trails, boating activities in the Cove, and the new chic Harbour House Restaurant.